• About Mavis's Diary Mavis's Diary is registered trademark and is exclusively distrubited by Mavis's Diary. 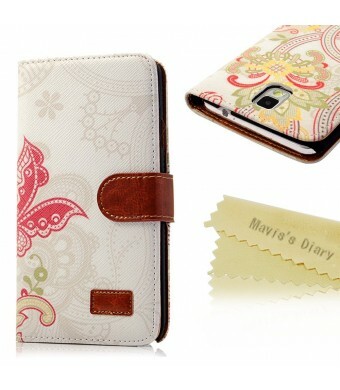 Mavis's Diary is protected by Trademark Law. 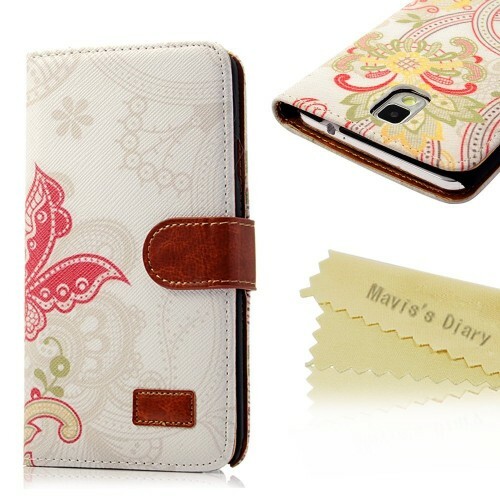 Mavis's Diary (TM) has always devoted itself to providing highly quality and ourstanding fashionable handmade bling case with the end-users.Mavis's Diary is the unique manufacturer of rhinestone handmade case in the market. • Note: 1.We express items by ePacket delivery from China,it usually takes 7-20 days,please wait with patience,you can tracking information in the USPS web site! thank you for your understand! 2.To protect the items,we will package them with foam plastic bag,without original packaging. We promise all of the items are brand new!Physical and picture may be a a bit off color.